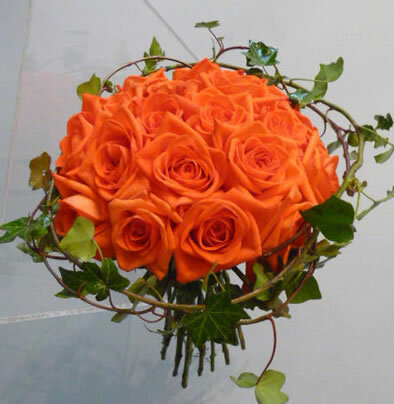 Established in 2002 Blooms for Business are independent florists specialising in weddings and corporate event floristry. The company is run by Nikki Burger who works closely with all her clients interpreting their needs and building upon their ideas to help create weddings and events with impact and style. They have created flowers for many prominent companies such as Thomson Reuters, Barclays, Goldman Sachs and the BBC to name a few (see clients list) as well as celebrities Katie Price (Jordan) and Peter Andre. They have experience in handling large, lavish events with over 700 guests! but are equally happy to create flowers for small intimate private parties and weddings. Getting things right is not about luck; it’s about experience, knowledge and attention to detail.